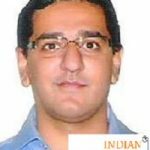 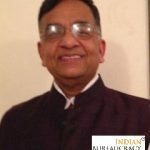 Shri Arun Goyal IAS (AGMUT 1985) presently Secretary (Coordination), Cabinet Secretariat, has been given additional charge of the post of Chairperson, National Authority Chemical Weapons Convention (NACWC), Cabinet Secretariat with immediate effect . 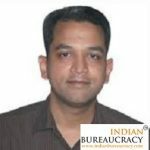 Shri Chandra Shekhar Kumar IAS (Odisha 1992) has been appointed as Joint Secretary, Cabinet Secretariat, from the date of assumption of the charge of the post, for a tenure of five years vice Shri S A M Rizvi IAS (TG 1999). 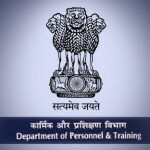 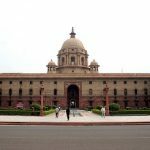 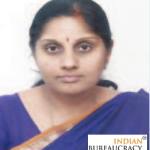 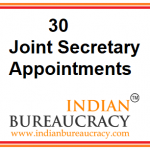 Shri Saurabh Kumar Tiwari IP&TA&FS (1993) has been appointed as Joint Secretary, Cabinet Secretariat, from the date of assumption of the charge of the post, for a tenure of five years vice Ms. Shubha Kumar IAAS (1985). 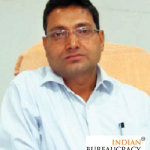 Shri Amandeep Garg IAS (Himachal Pradesh 1999) Joint Secretary, Cabinet Secretariat (by excluding the period he served as PS to the then Minister of Health & Family Welfare from his 5 year Central deputation tenure), has been given extension of Central deputation tenure by 21 months and 21 days beyond 19.11.2019 i.e. 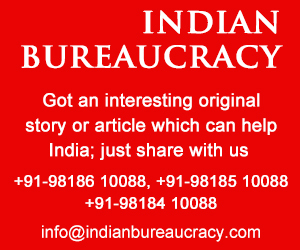 till 10.09.2021. 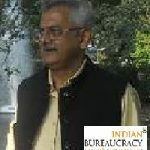 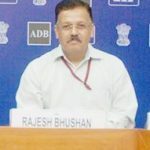 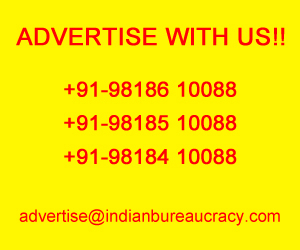 Shri Rajesh Bhushan IAS (Bihar 1987) presently Joint Secretary, Department of Rural Development has been appointed as Additional Secretary, Cabinet Secretariat vice Shri Alok Tandon IAS (Uttar Pradesh 1986).